The association offers a wide range of activities and assistance for its members. On the one hand there are workshops, seminars, other training courses, and small conferences, on the other hand the EBI/EIE creates training and learning material and distance learning units. The members may register to news groups with respect to special topics and themes, to take part in a knowledge exchange and transfer of know how. 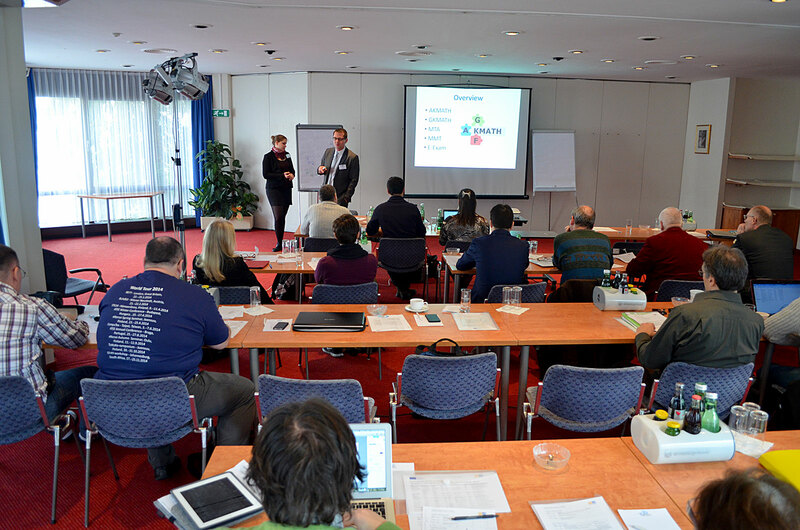 Due to the international character of the association some meetings do not take place in Austria; yet most of the seminars are held in English. We can offer an international group of trainers: Besides English they also speak Italian (and some of them Spanish) – so they can easily care for the international participants. In addition special staff and assistants (all graduated in ICT) are in charge to care for our international guests and participants (spoken languages: English, Spanish, French, Italian and Dutch). The association is also involved in research work and joint activities with their European Partners. From 2008 to 2011 the EBI participated in a special Grundtvig Learning Partnership focused on teaching multicultural (and multinational) inhomogeneous groups. Besides that modern teaching and training methods based on the use of ICT were a research tipic as well. Here you will find a complete overview of the passed and current projects the EBI/EIE is involved. 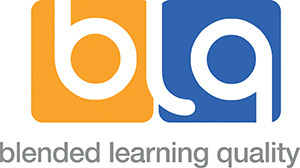 s aim was to develop a guide to implement high quality Blended Learning courses. In the frame of the ERASMUS+ program the EBI/EIE is partner in the School Education project VTT-Box, and coordinator in the Adult Education project Flipped Adult Education FAdE, and has been sending two members of the association to two KA1 staff trainings.